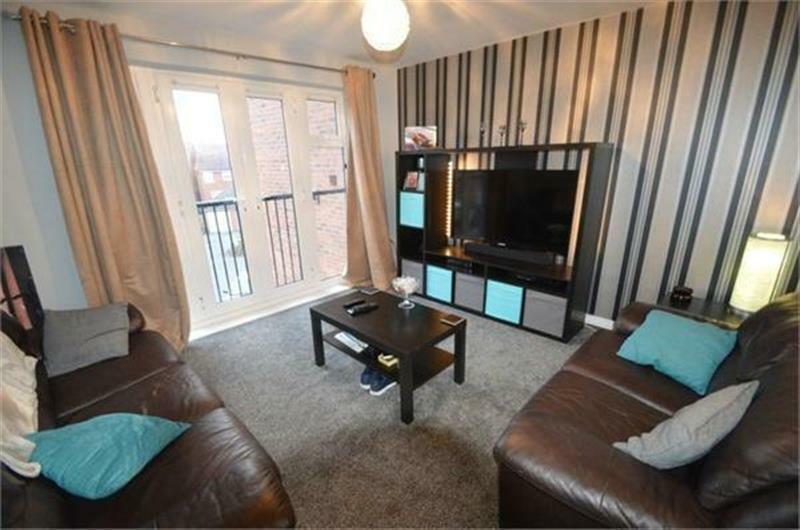 2 bedroom leading-edge property in the favoured area of Wordsley, Stourbridge. 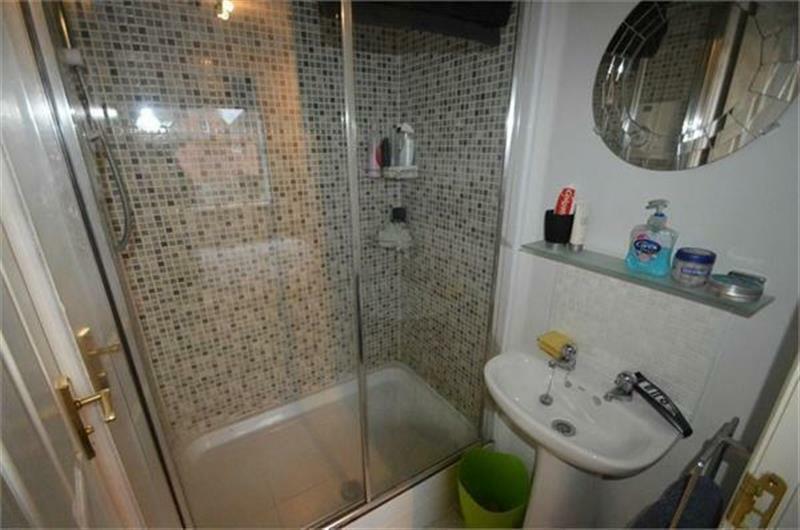 GREAT LOCATION - Fabulous 2 Bedroom Property in the sought after area of Wordsley, Stourbridge. Available from present, call Shipways at this time to avoid disappointment! Extensive Lounge with New-Fashioned Leather Sofa's and an open plan Kitchen complete with up-market Appliances, washing machine, fridge freezer and built-in cooker, 2 good sized Double Bedrooms, 1 with a up scale Master en-suite and a separate Family Bathroom. 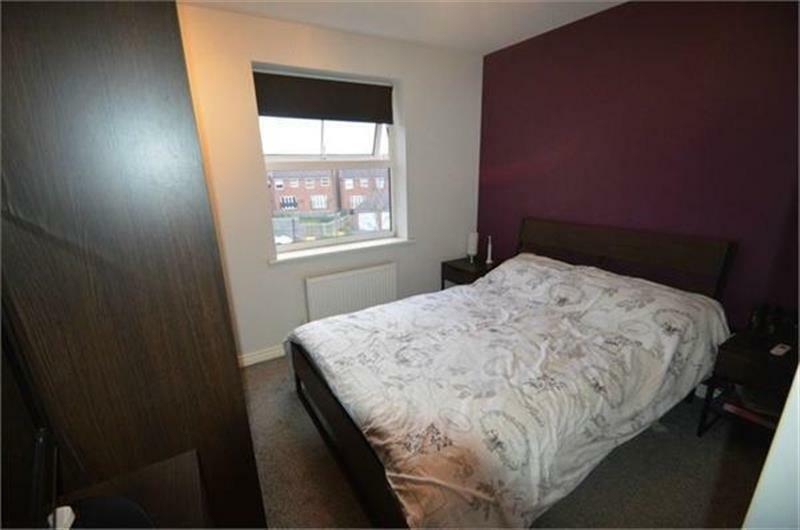 With the attributes to include, Double Glazing, Gas Central Heating, Communal Grounds plus Off Road Allocated Parking.